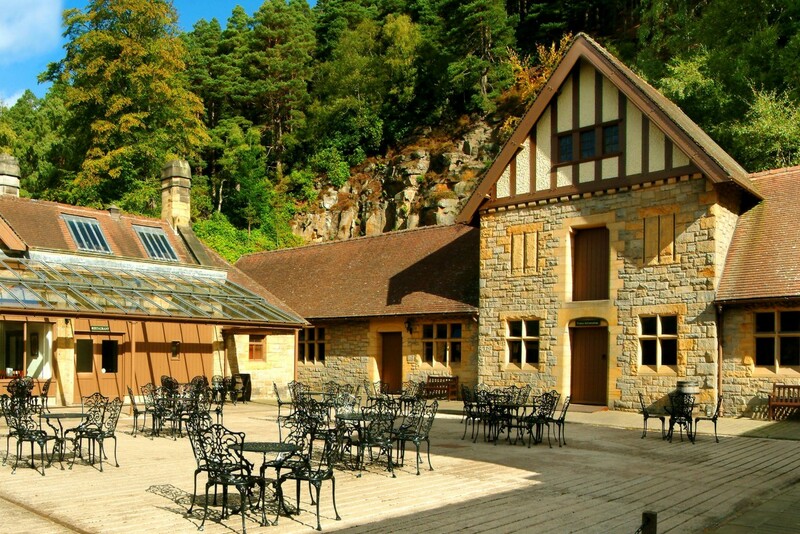 Our conservation experts at Space Architects, have had a long working relationship with the historic Cragside Estate, set in the heart of Northumberland. 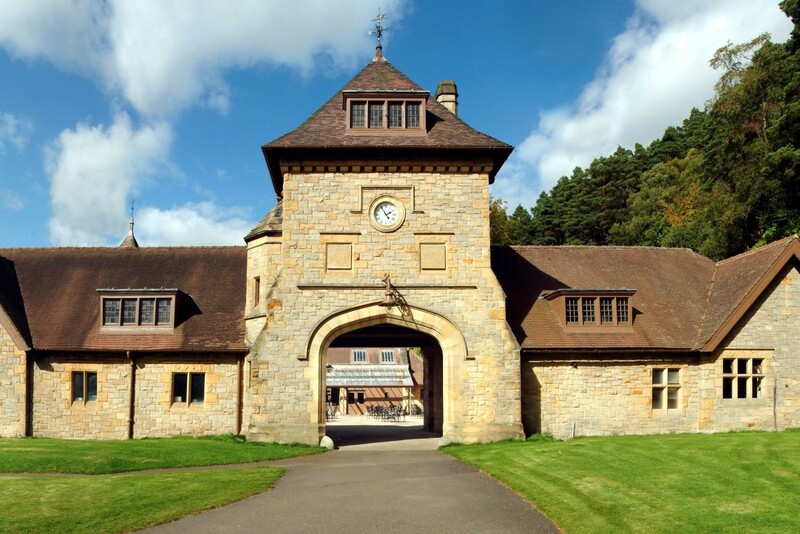 During this time, we have undertaken work on the Grade I listed house that includes kitchen, restaurant and courtyard refurbishment, as well as a quinquennial survey and remedial works to the iron bridge and Gilnockie Tower. Satisfyingly these works have ensured that this unique estate, which was the first house in the world to be lit using hydroelectric power, remains open to the public, for history and nature lovers young and old, to enjoy.